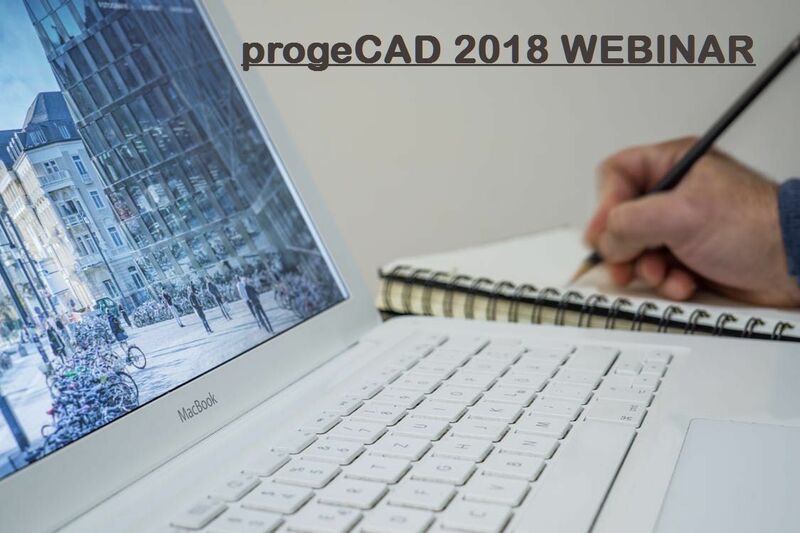 Thursday, July 13, 2017 at 11am South Africa Time (GMT+02:00), Peter-John Woest, Sales Consultant, will discuss CAD Drawing Essentials and New Features in progeCAD 2018. You already downloaded progeCAD, but you stumbled on some command or block or something third? It doesn’t matter. We are ready to teach you something new. Have you ever thought about great drawings, but you don’t know where to start? Join us for our live demo. In addition to showing you progeCAD best practice you can also use our 30-day Free progeCAD Trial to get started immediately. Register below to participate. This progeCAD Webinar is appropriate for users of all levels and there is no learning curve for current AutoCAD users!